It is with utmost excitement that I share the biggest news of my life! 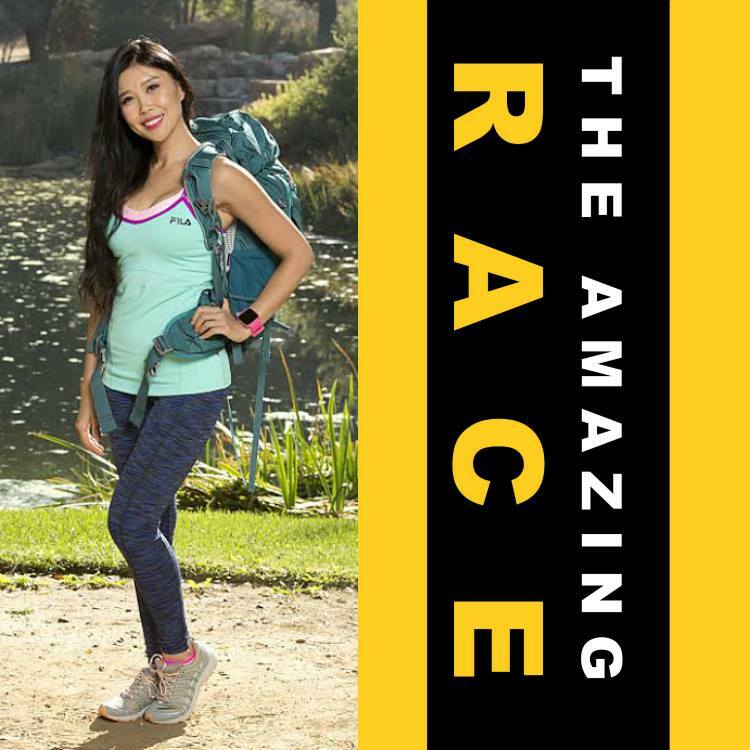 I am a contestant on the 26th season of The Amazing Race premiering Wednesday February 25th at 9:30pm on CBS! I've been a huge fan of the show since its debut in 2001 as I believe it's one of the only reality shows with substance and depth. Completely unscripted, the show forces contestants to summon their inner strength, think on their feet, and explore interpersonal dynamics while under dire straits. I'm so grateful and honored to be a part of The Amazing Race family. But I'm also nervous. It's one thing to be a blogger, to be a storyteller dictating my personal narrative. It's another thing to be on a TV show not knowing whether the voice of public perception will cheer you on or beat you to a bloody pulp. But I guess that's reality. As I'm counting down the days to the show's premiere, I can only hope that you'll relate to my point of view, my experiences, and that you'll root for me! Check out the CBS website to see who's my race partner and to watch my cast interview. And tune in on Feb 25th at 9:30pm. Let's race together!